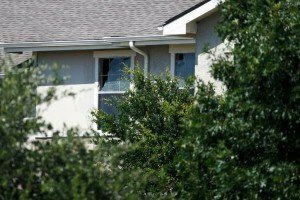 There is More Than One Way To Sell Your San Marcos House! 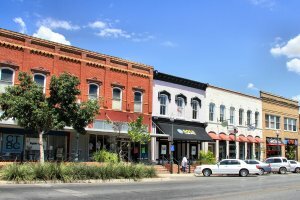 Are you ready to sell your San Marcos house? If so, we are ready to buy it right now! Find out what a direct sale vs. listing will mean for you! We can run the numbers together, so you can choose the best course of action for you and your family. There is NEVER any hassle, risk or obligation! We don’t want ugly houses. We want to buy YOUR house in [market city]!